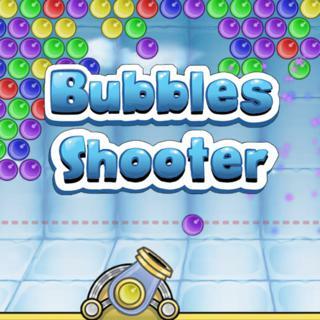 Description: Shoot bubbles as they rotate around the pin. Don't let them grow outward too far or it's game over.. Bubble Spinner 2 is a Bubble Shooter Games.